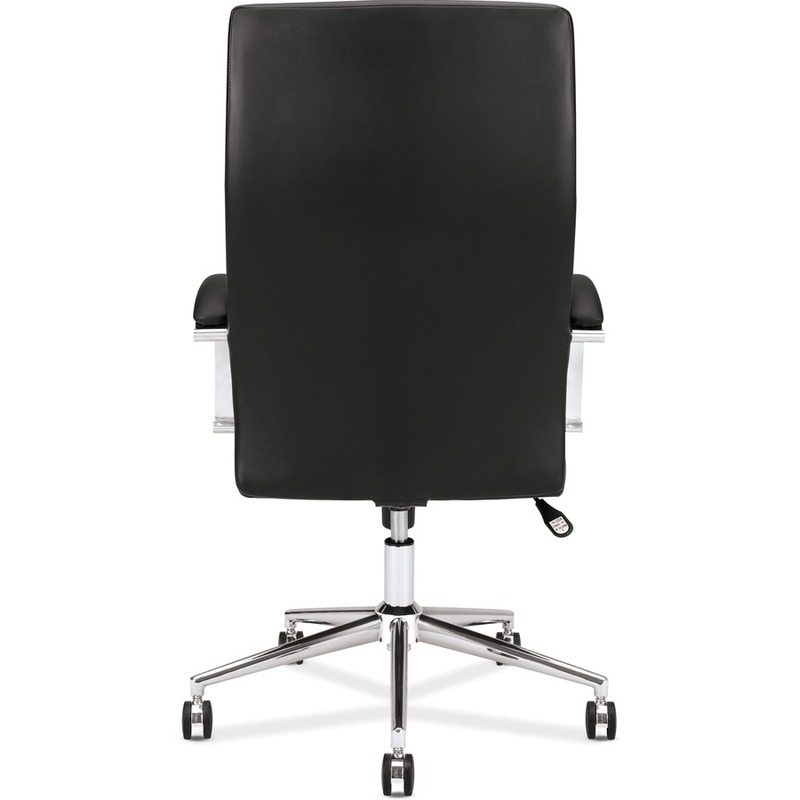 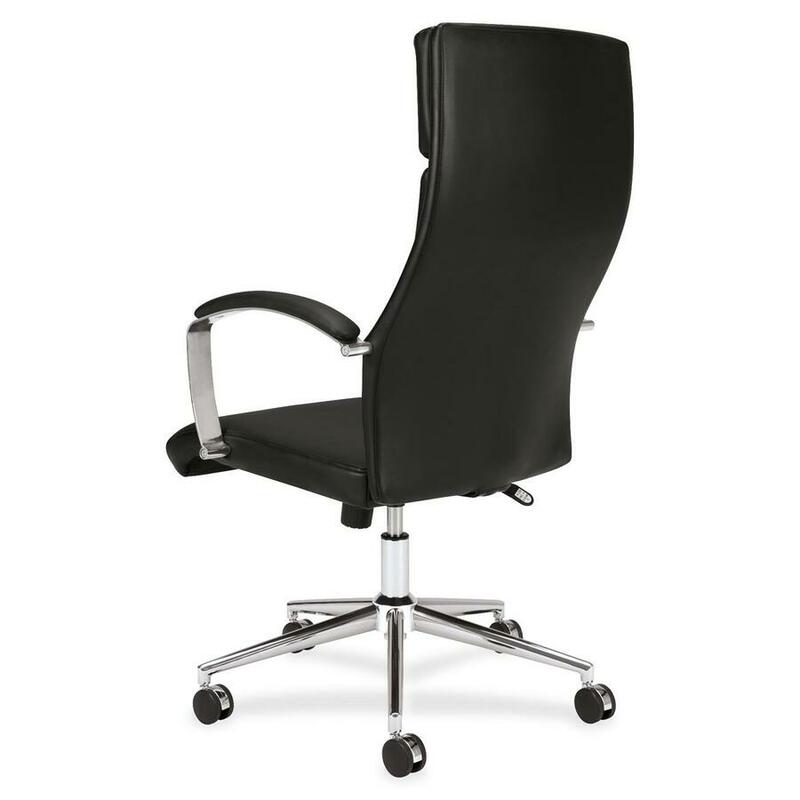 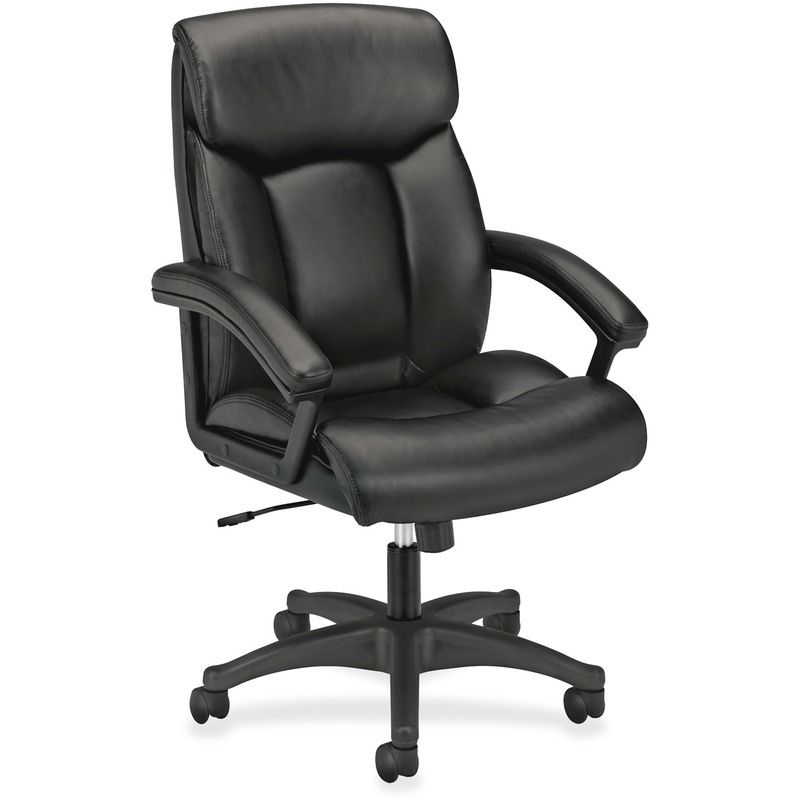 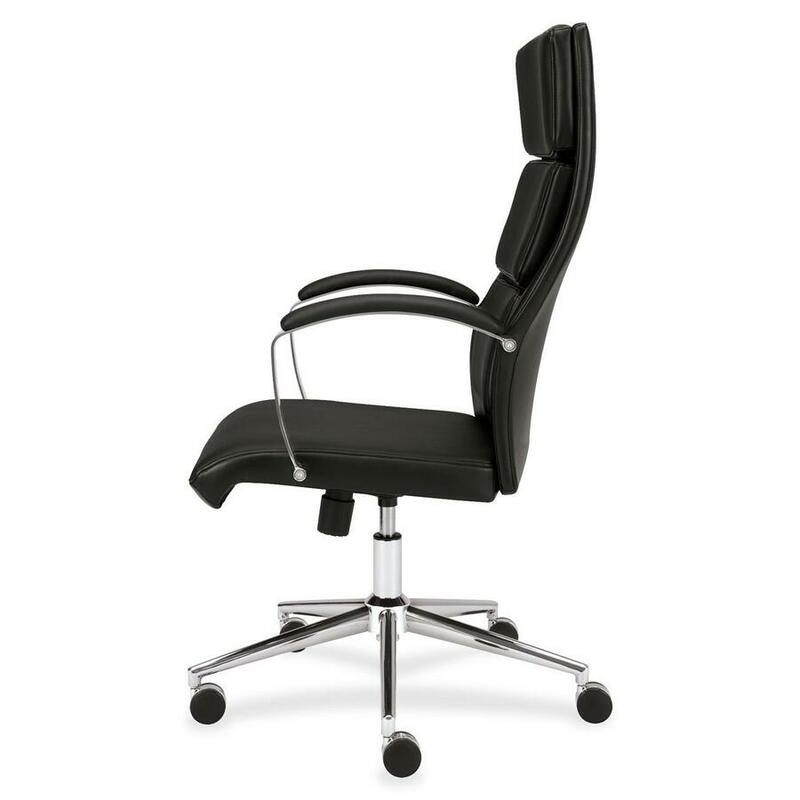 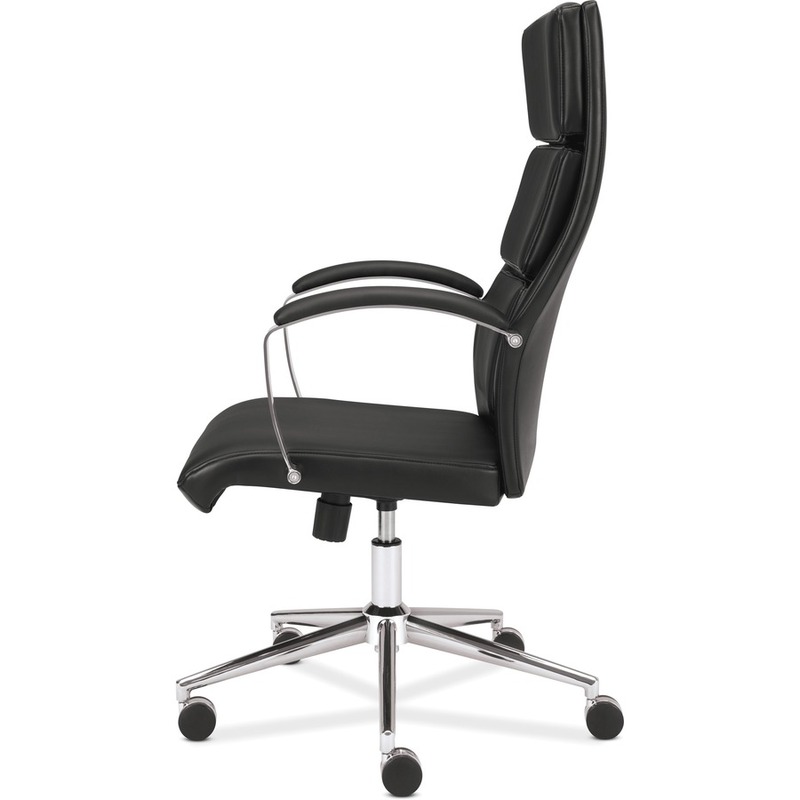 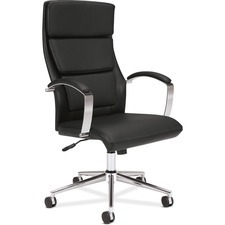 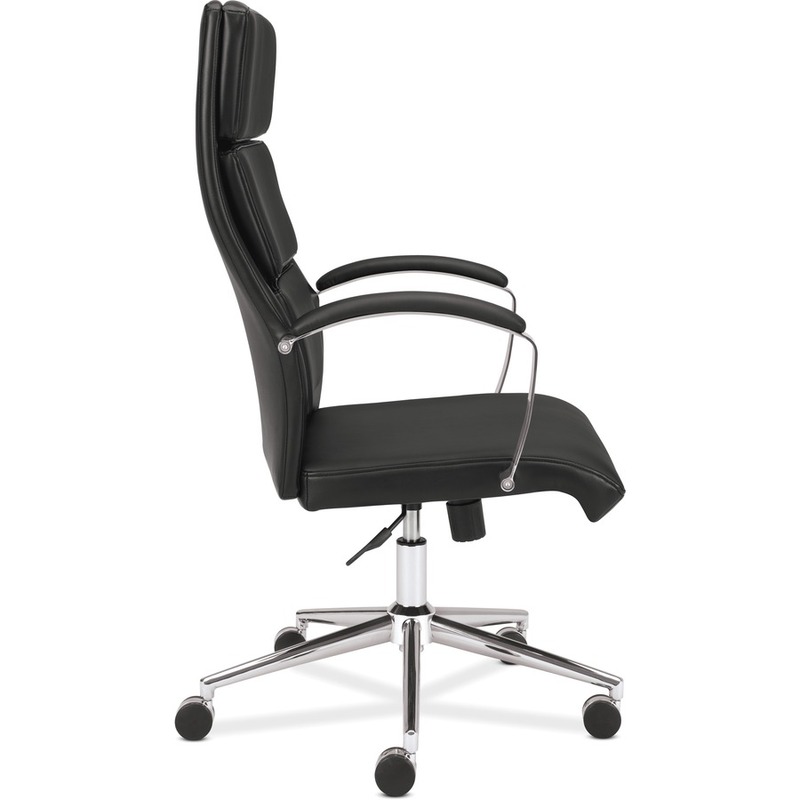 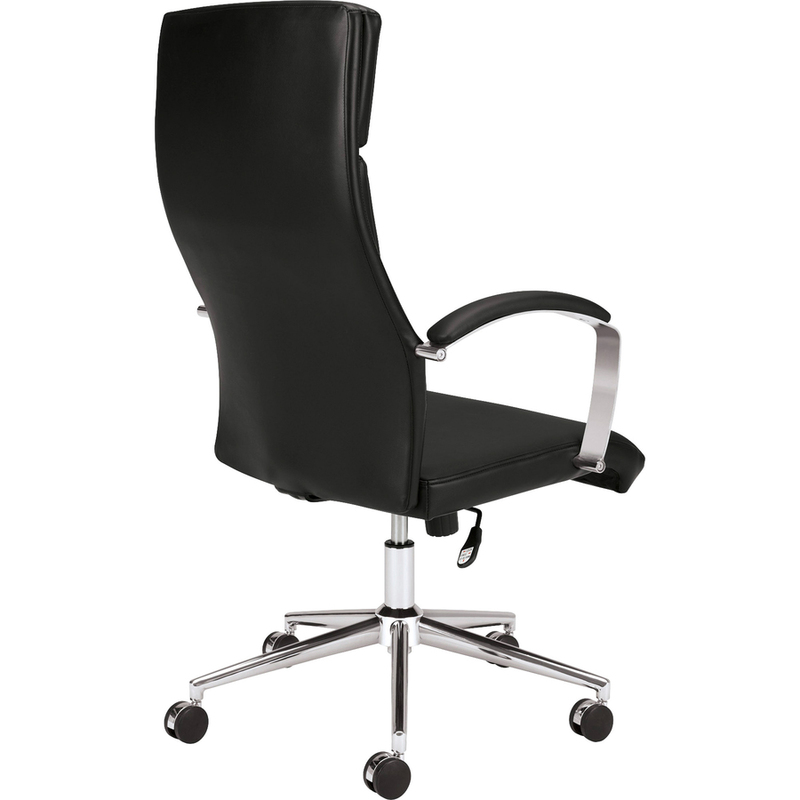 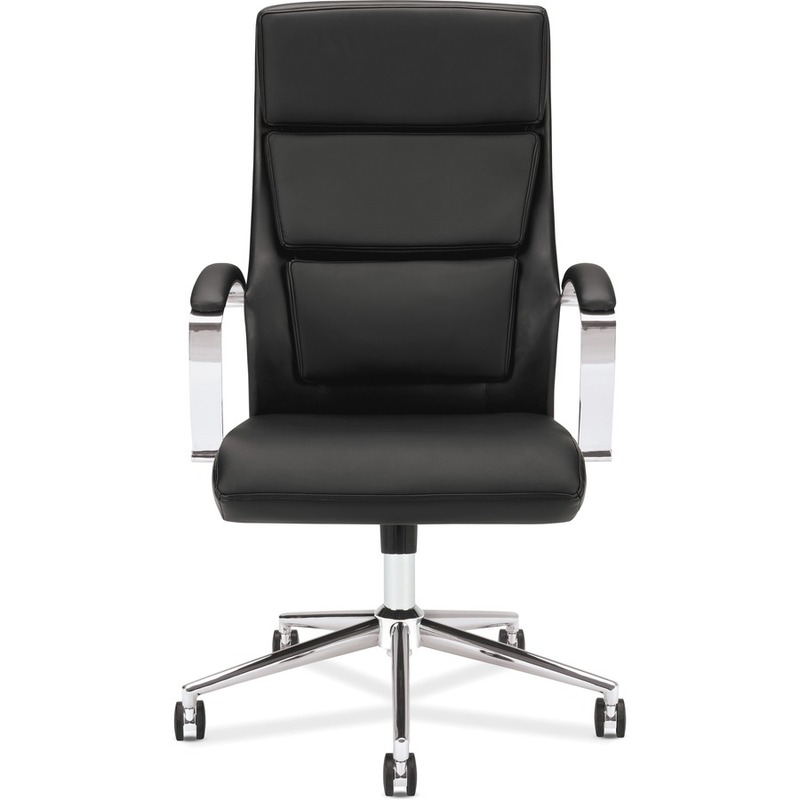 Executive, high-back chair offers sleek styling and chrome accents for sophistication, style and support. 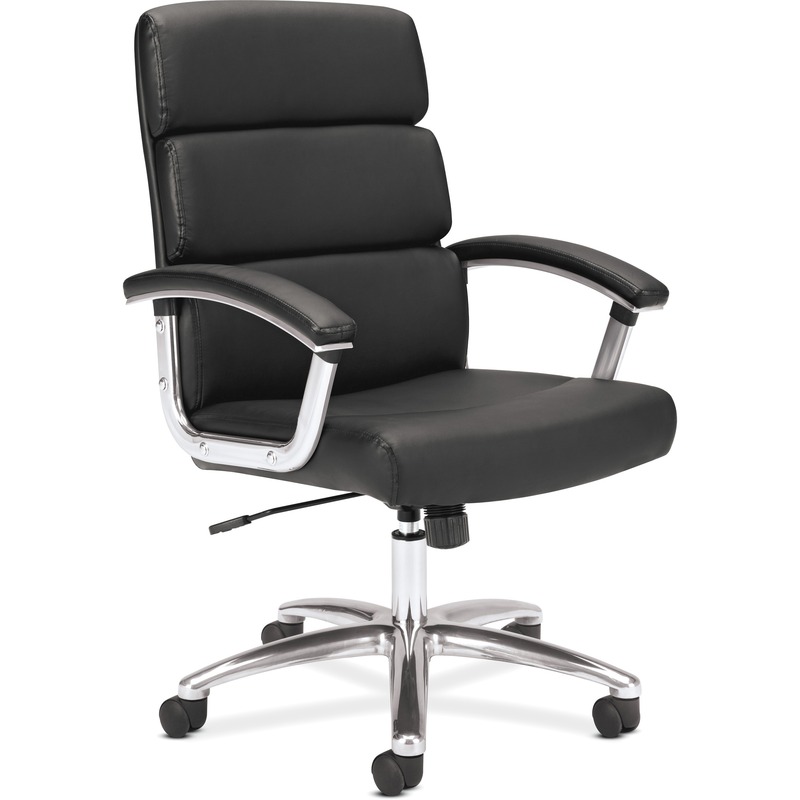 European-inspired design includes polished base and arm accents and comfortable leather upholstery. 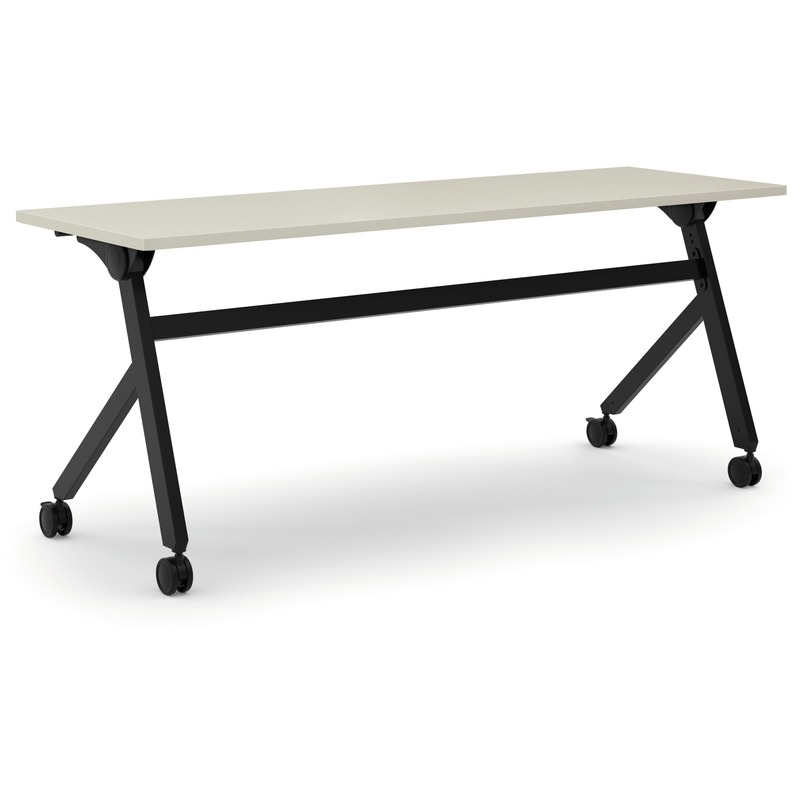 Five-star base with casters allows easy mobility. 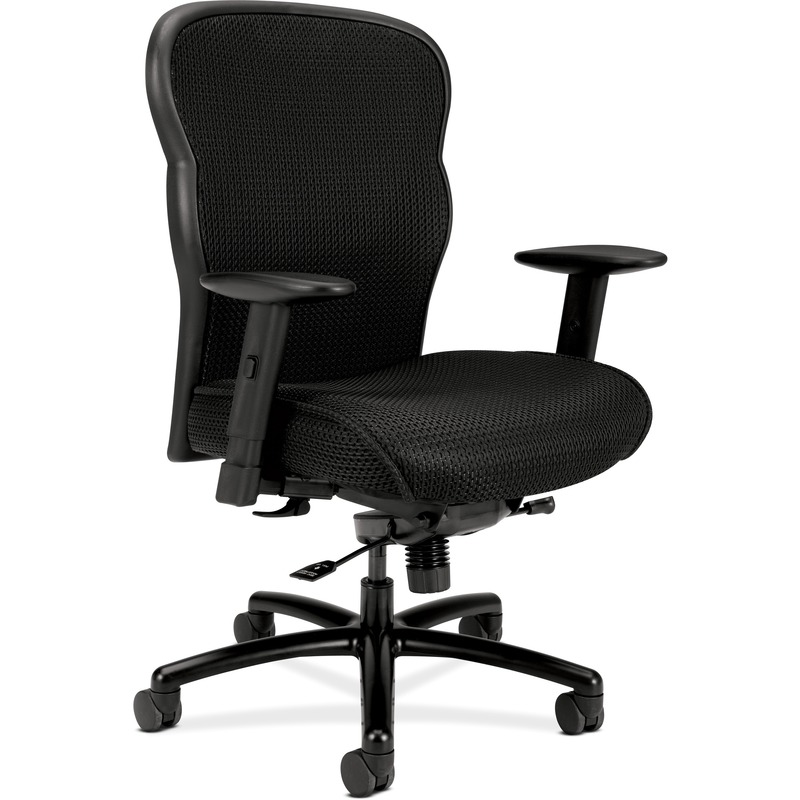 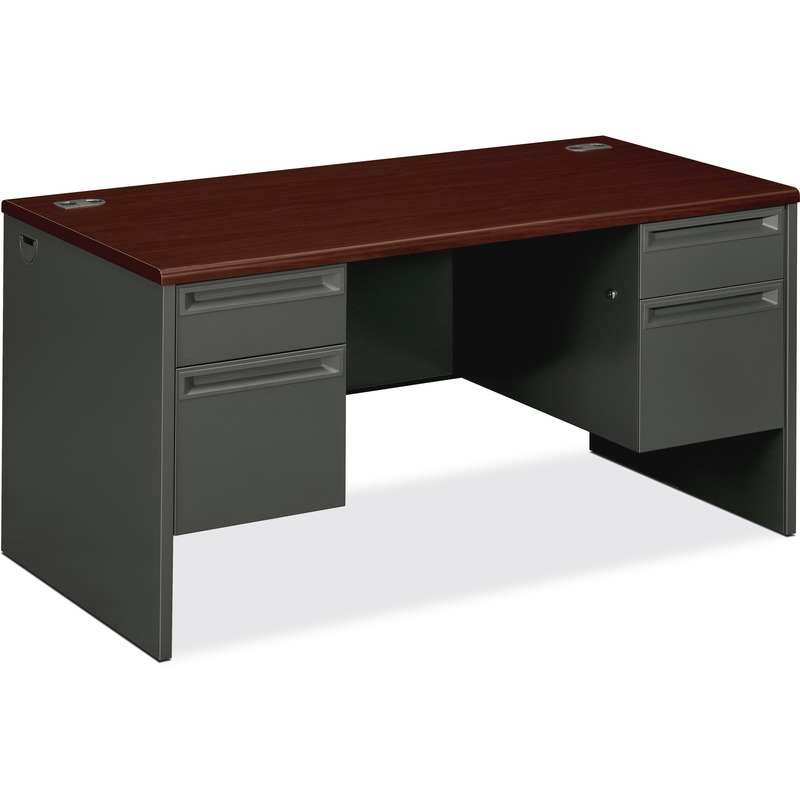 Functions include pneumatic seat-height adjustment from 17-1/2" to 20", 360-degree swivel, tilt, tilt tension and tilt lock. 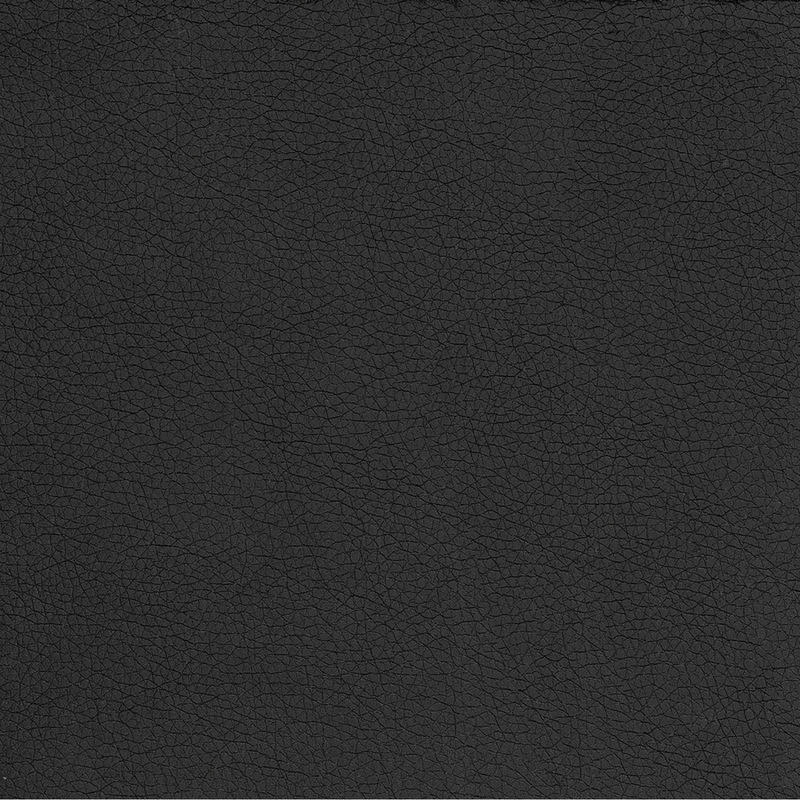 Seat size is 19-1/2" wide x 19" deep. 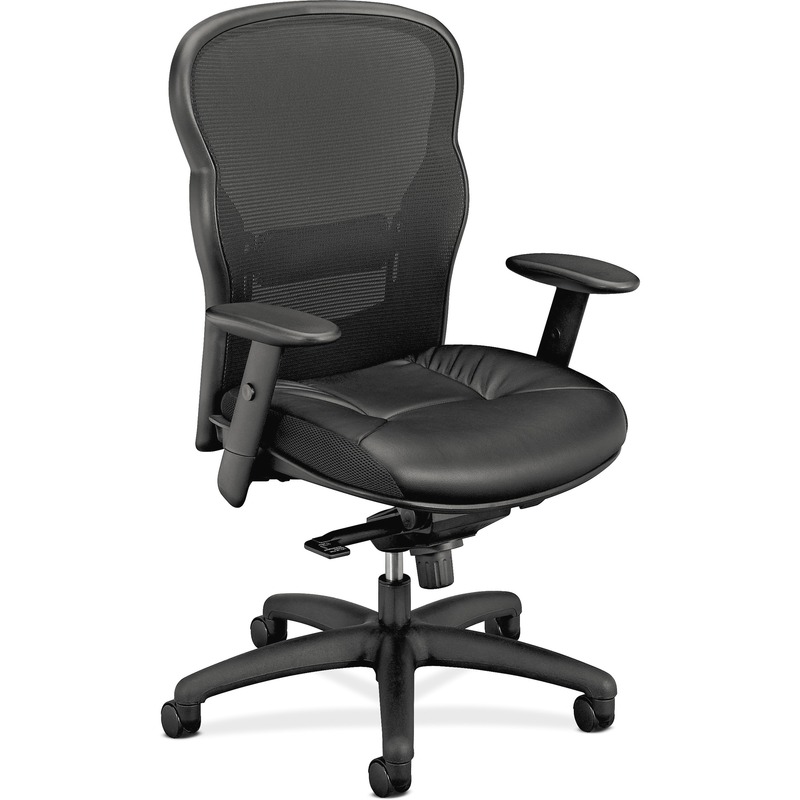 Usable seat depth is 19". 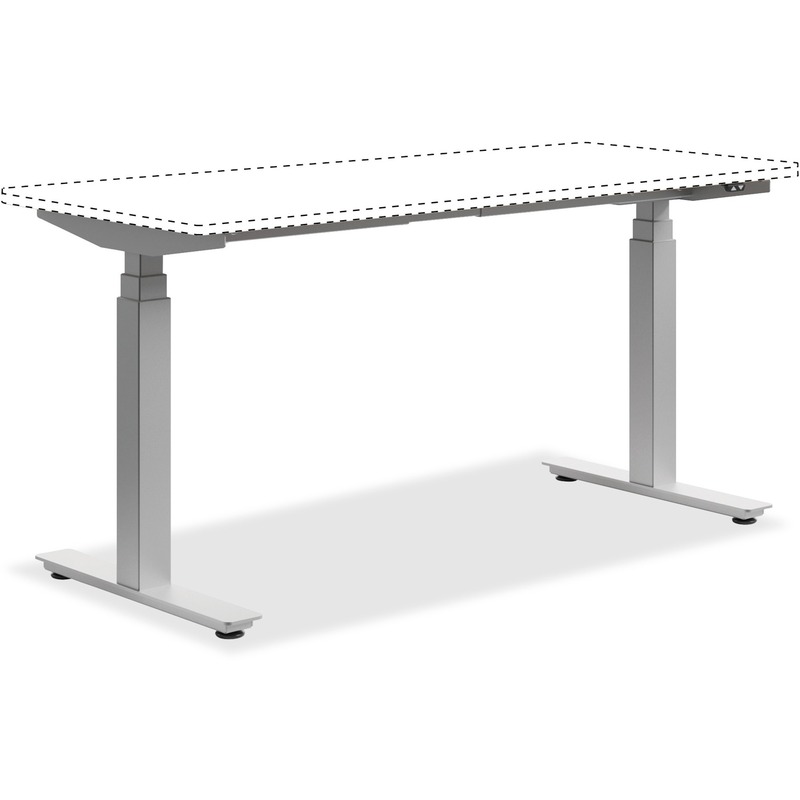 Back measures 19-1/4" wide x 25-1/4" high.